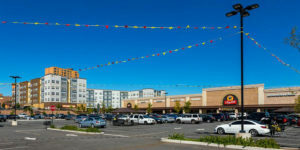 Structural Workshop was proud to be the Engineer of Record on this $94 Million Dollar mixed use project which includes a 70,000 sf Shop Rite and 55,000 sf of additional retail space, as well as residential units. The Shop Rite was the first new supermarked to open in Newark, NJ in decades. 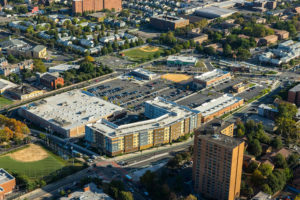 This project was an early entry into the renaissance of Newark, NJ. Structural Workshop, LLC is a Structural Engineering and Building Consulting firm founded in 2004. We provide a full range of Strucutral Engineering and Building Consulting Services. Copyright © 2018 Structural Workshop, LLC. All Rights Reserved. | Website designed and developed by Nibiru Solutions Pvt Ltd.